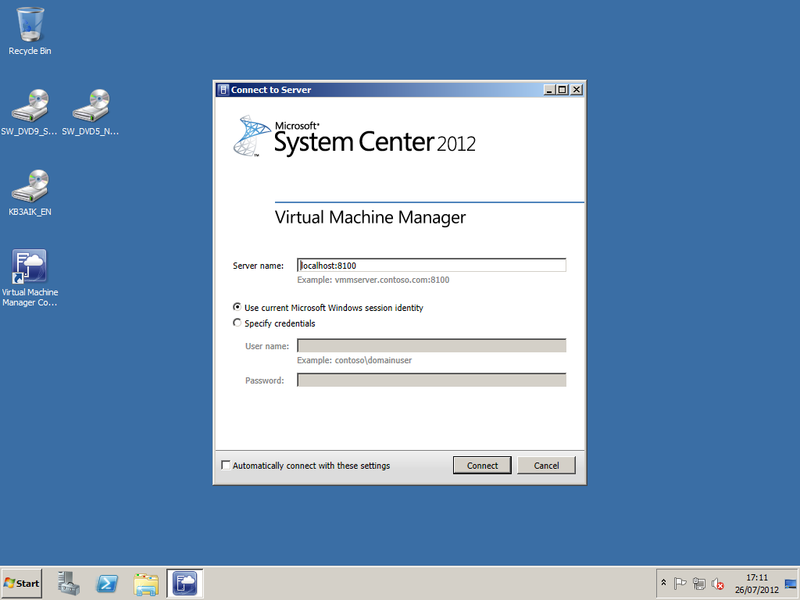 Create an user account domainSCVMMadmin and locate this account under the System Center OU. 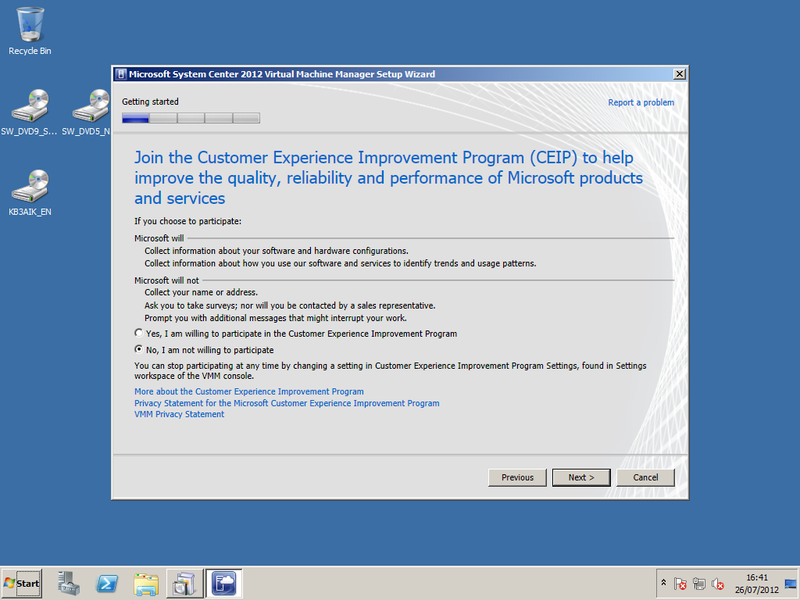 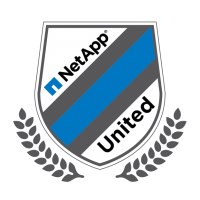 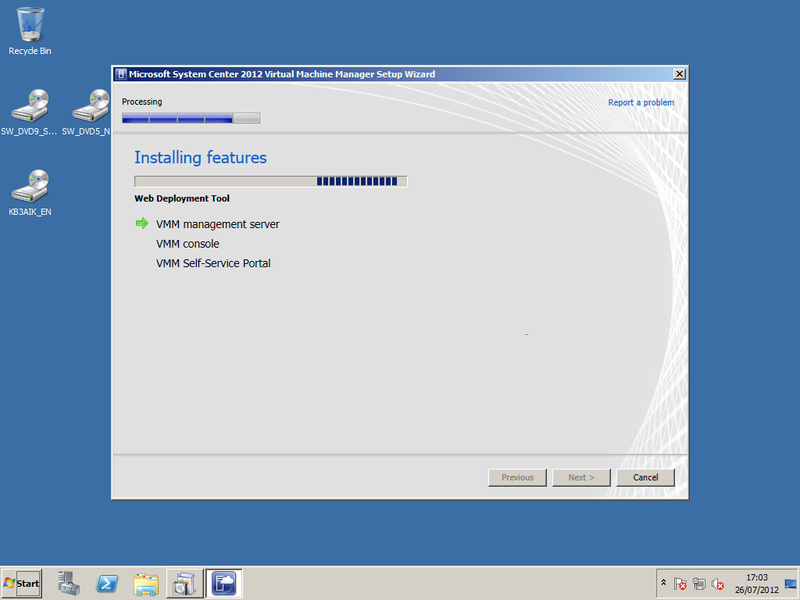 Ensure that all System Requirements are met including the installation of Microsoft .NET Framework 3.51 SP1 , Windows Automated Installation Kit (WAIK) for Windows 7 (x64), and the Web Server (IIS) Server role has been added. 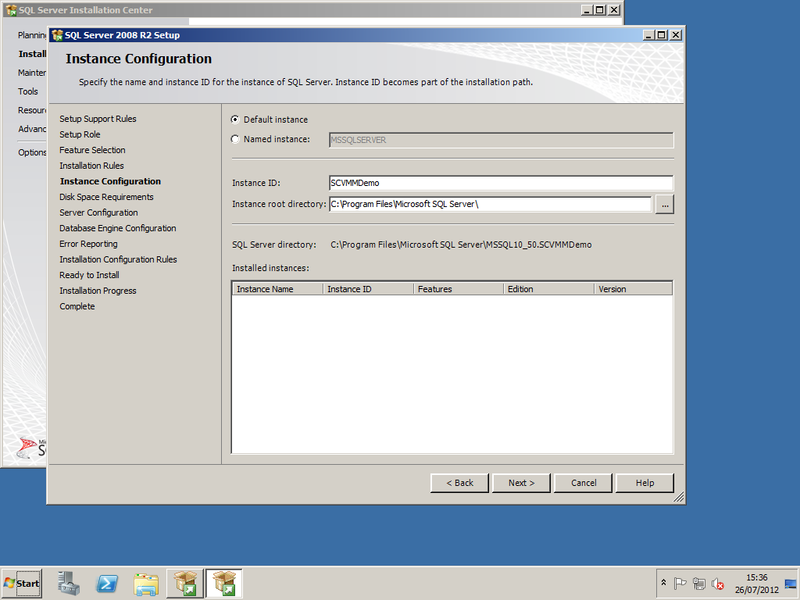 Depending on the requirements of your infrastructure , you may want to build a SQL Cluster. 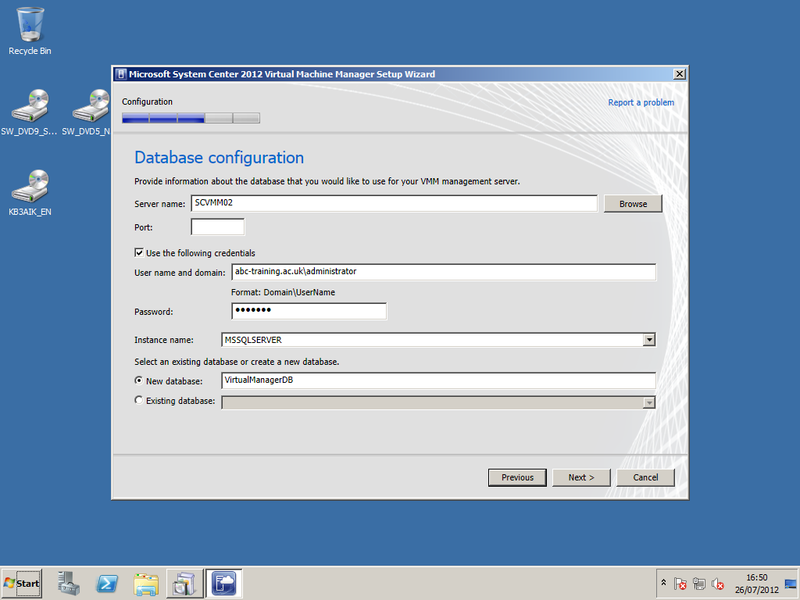 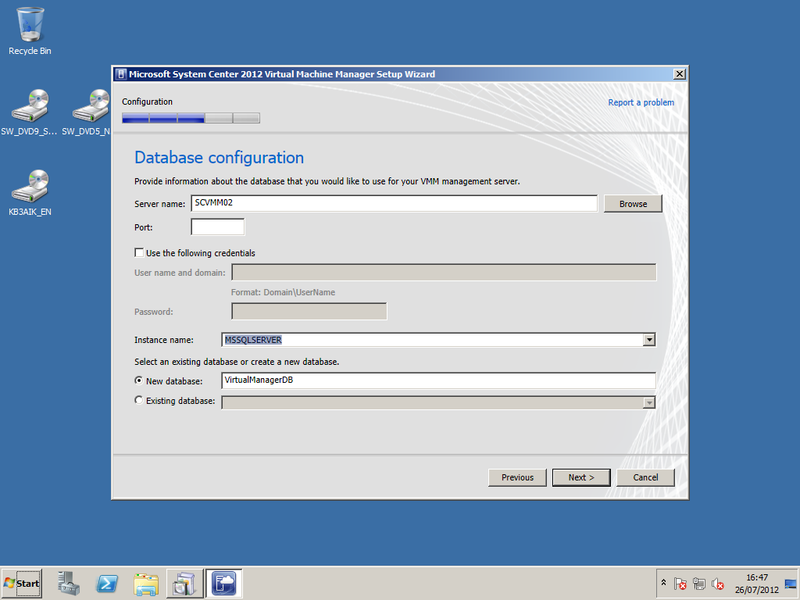 For this demonstration I will be configuring SCVMM complete with SQL on a single server. 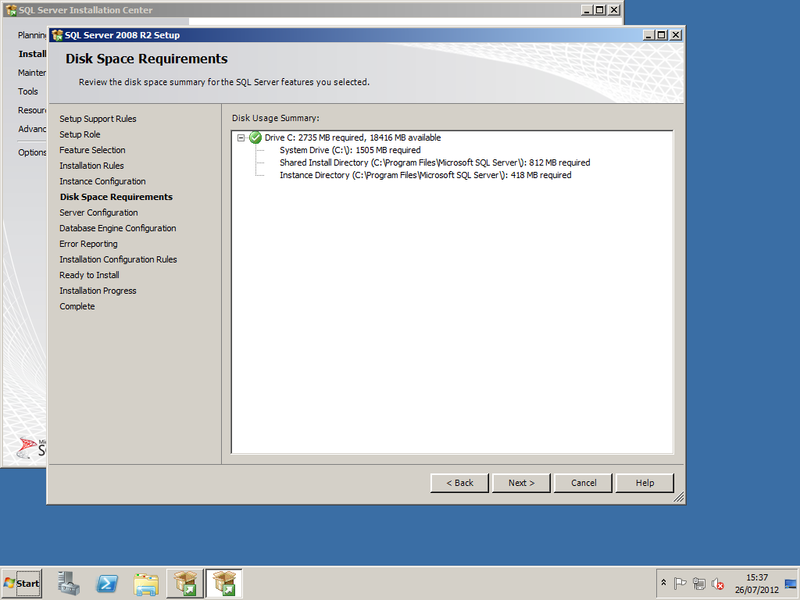 Vcenter 5 is currently not supported at the time of writing this document; there are rumours that System Center SP1 will support Vcenter 5. 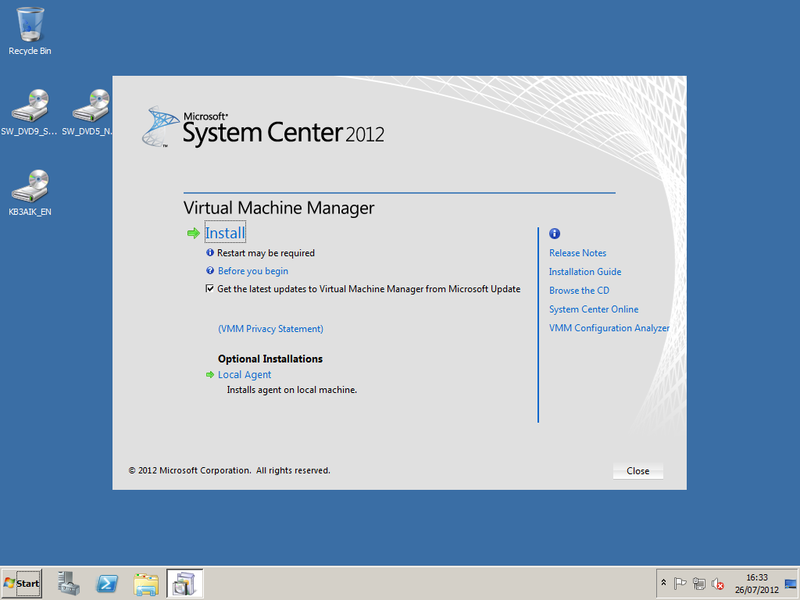 Currently SCVMM allows the integration of Operations Manager monitoring and the deployment of Virtual Machines. 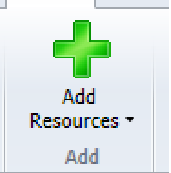 Please note: there is limited functionality. 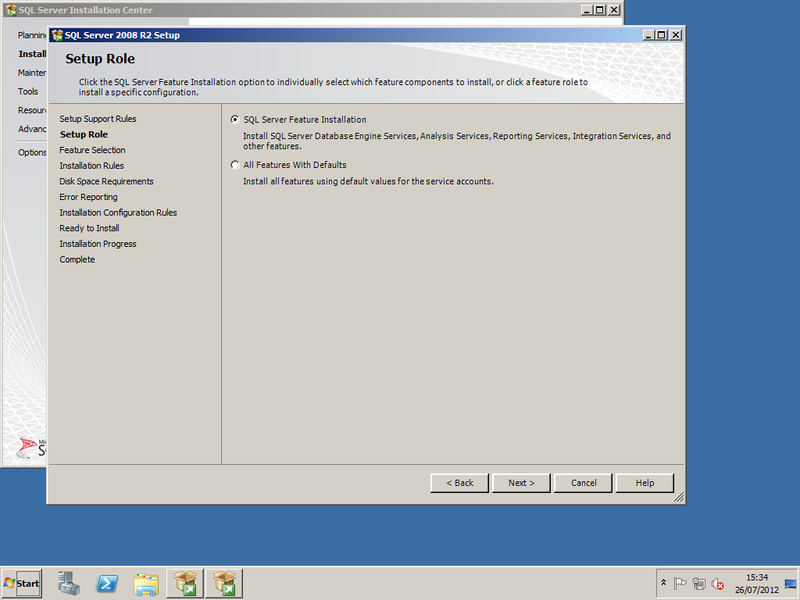 Ensure that there is a Runas account created for VMware Root accounts. 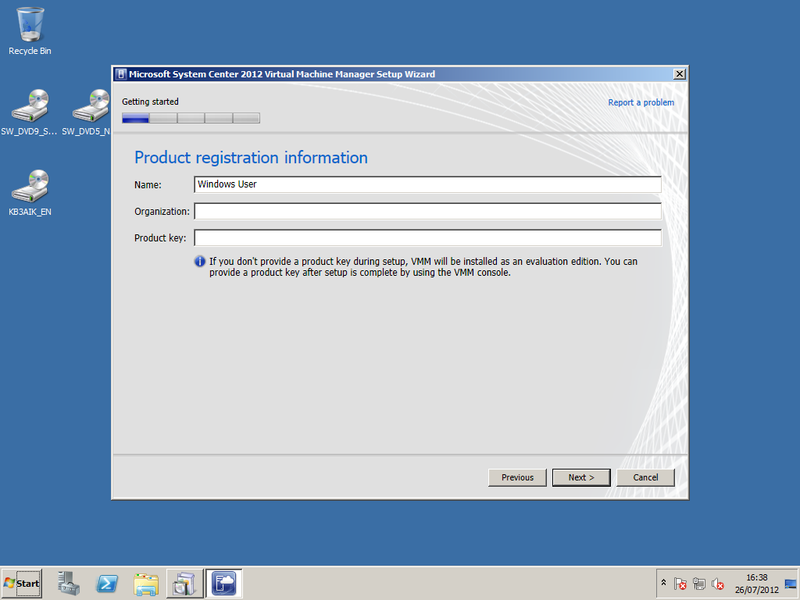 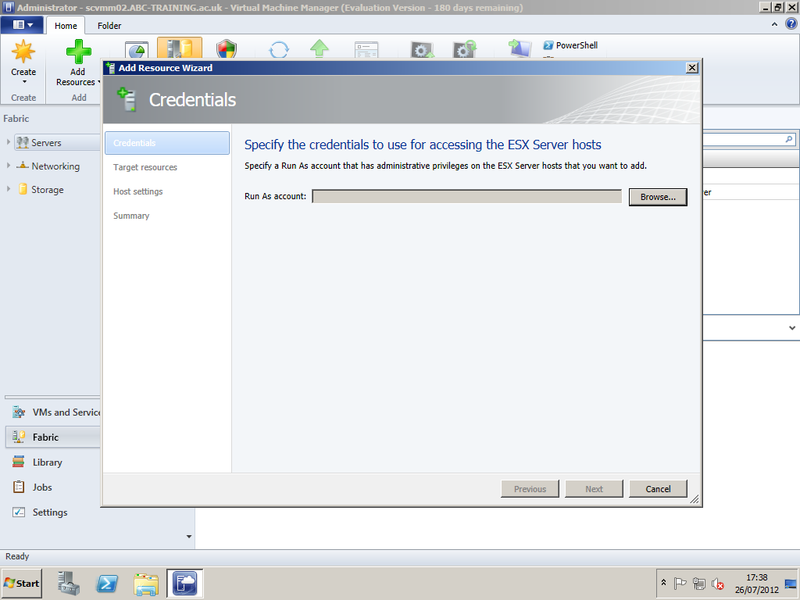 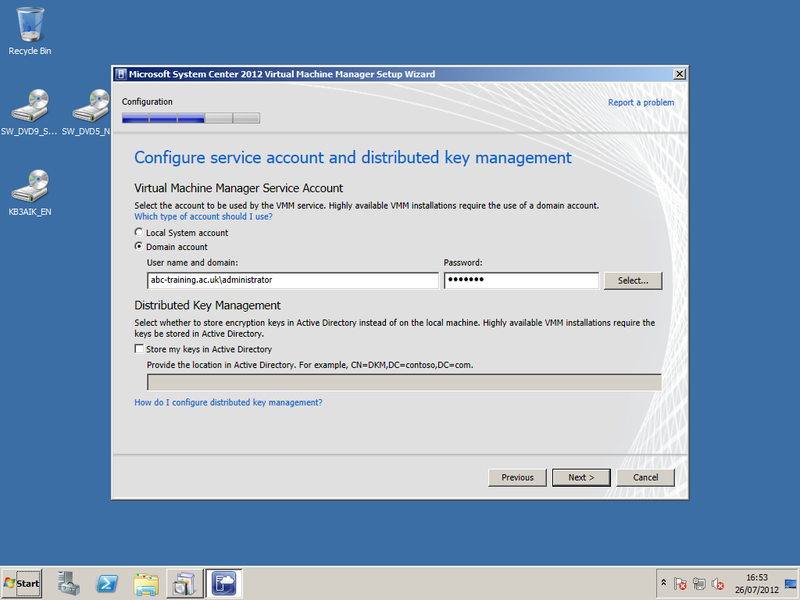 If the ESX hosts are authenticated on Active Directory, you can use windows authentication to add these resources. 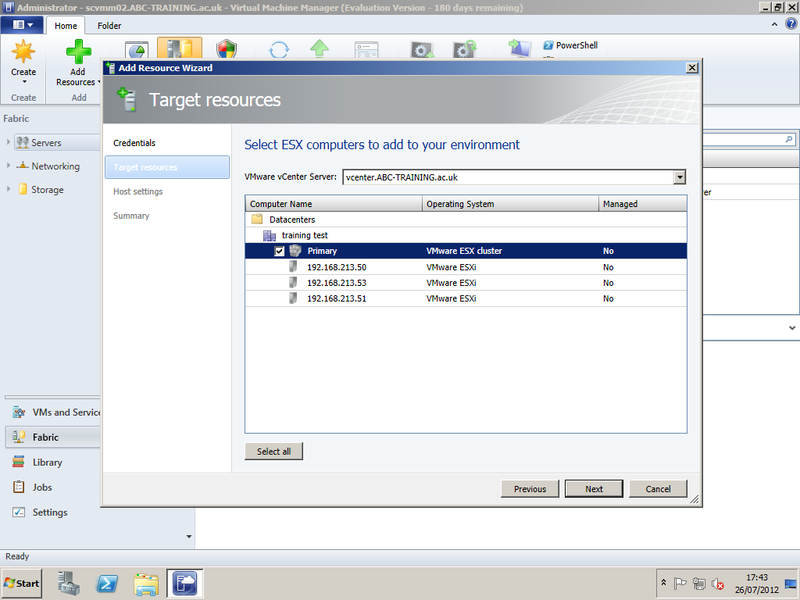 If your ESX host has Limited host status you need to navigate to the properties of the host and select management. 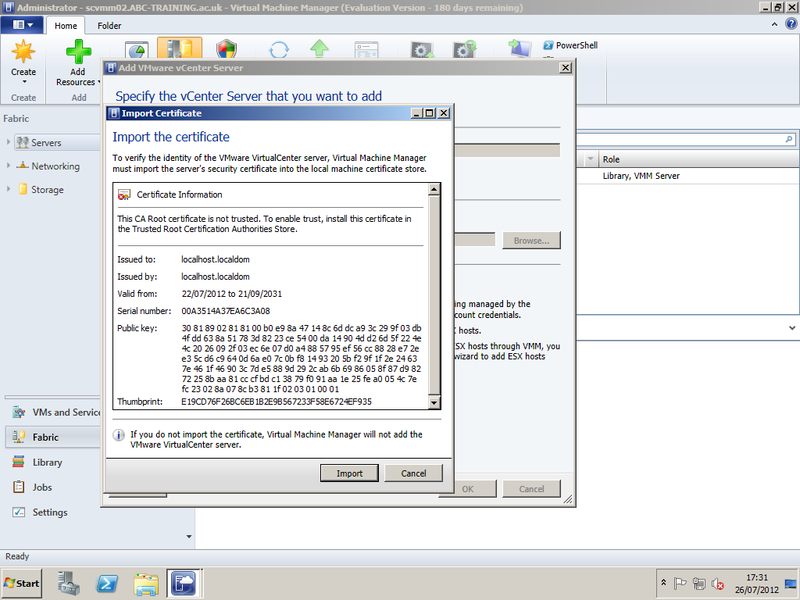 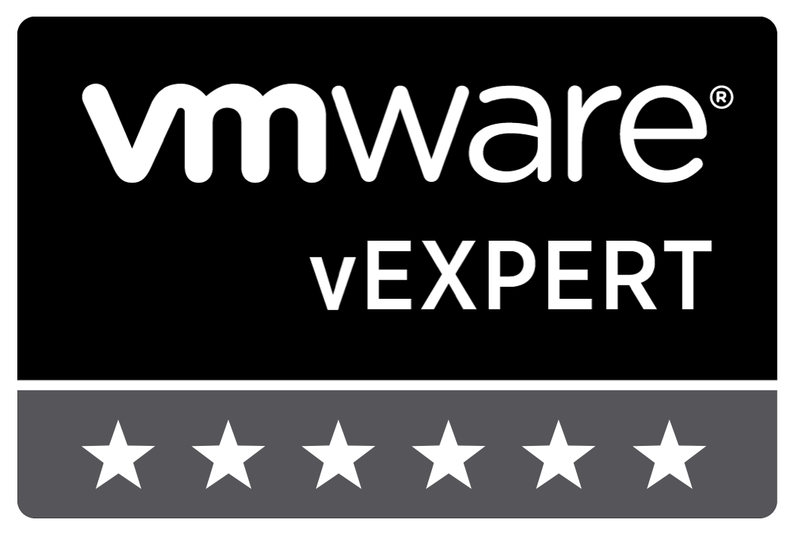 once in management enter the credentials for the root account and validate the certificate. carry this action out on all hosts. 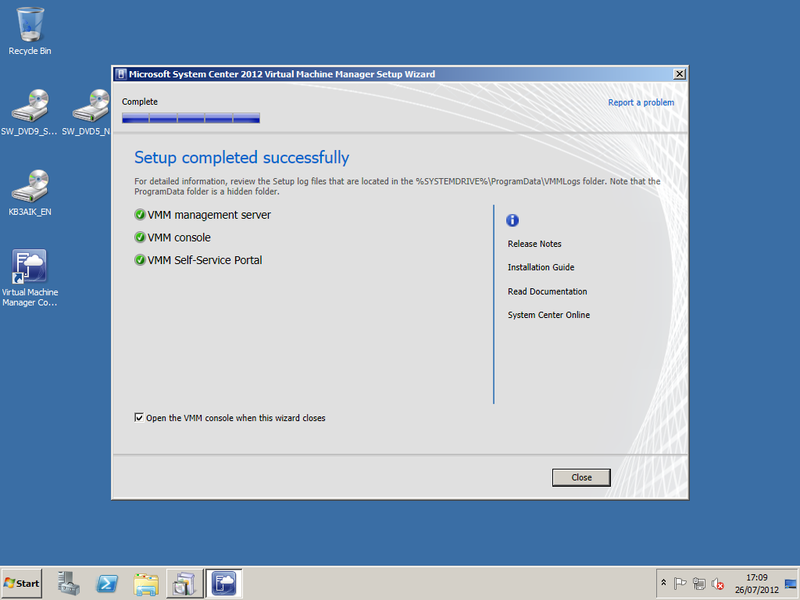 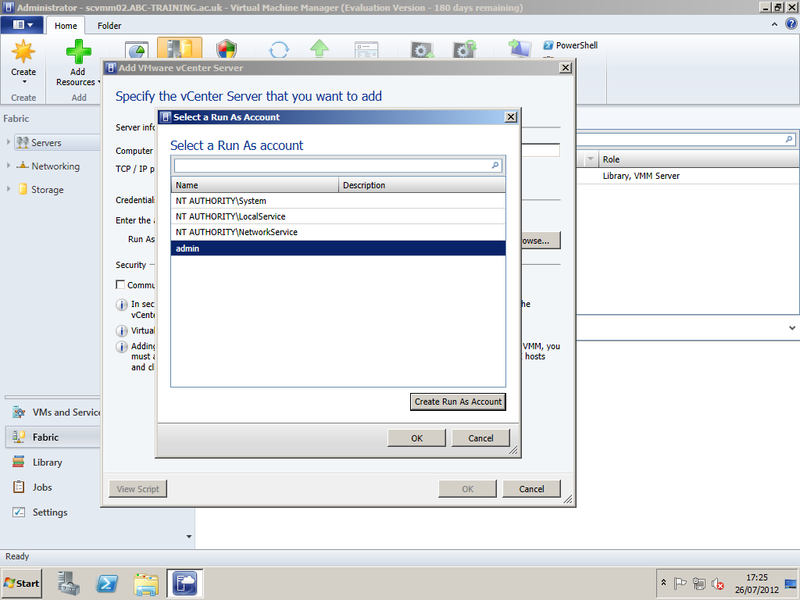 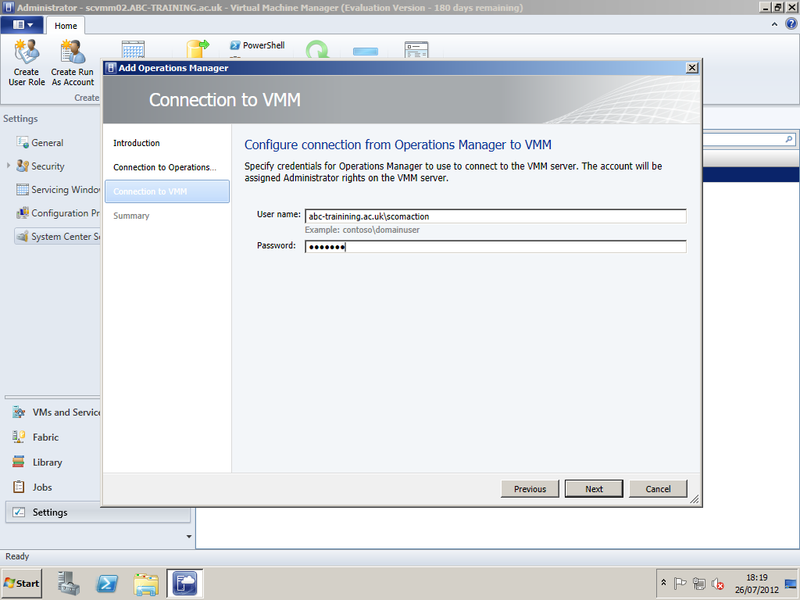 To connect VMM to Operations Manager you need to ensure that the Console Manager for Operations Manager is installed on the SCVMM server. 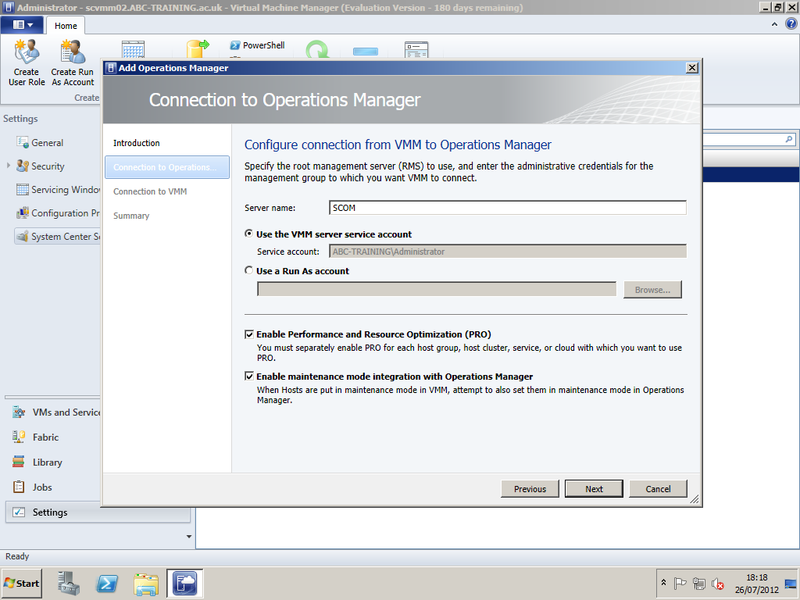 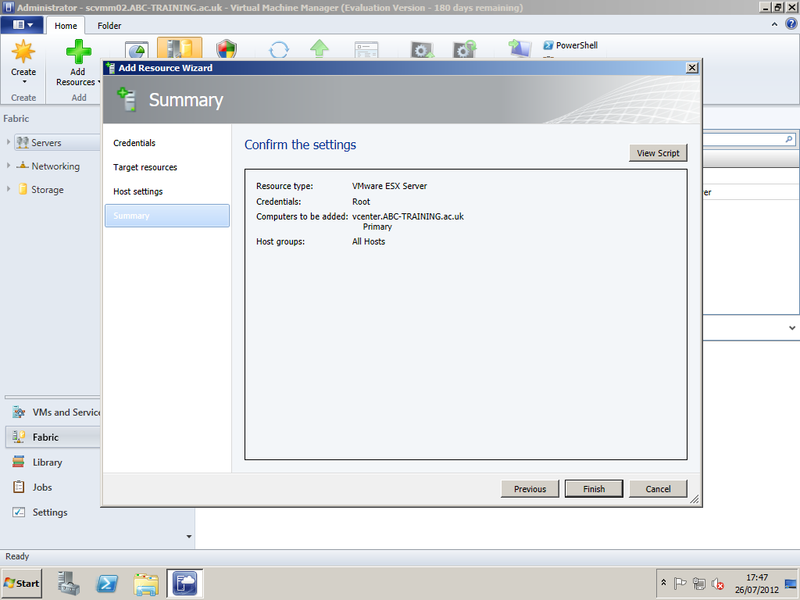 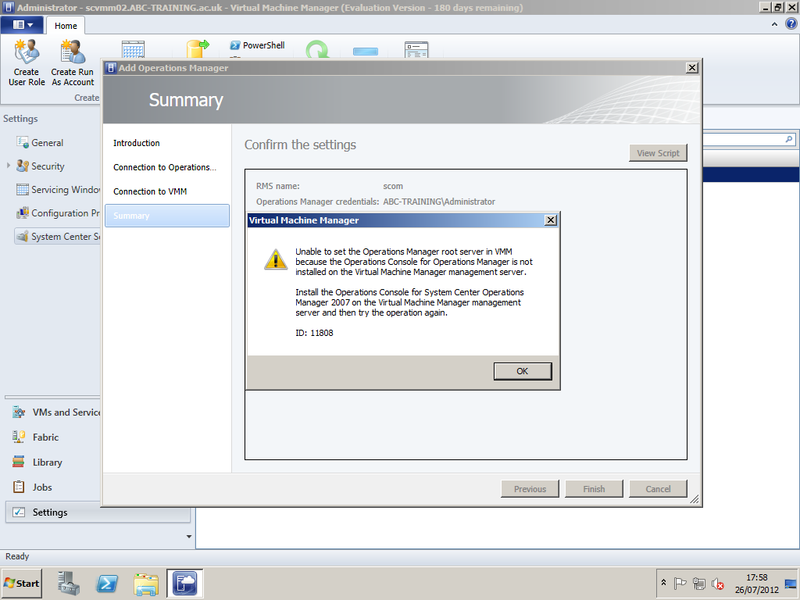 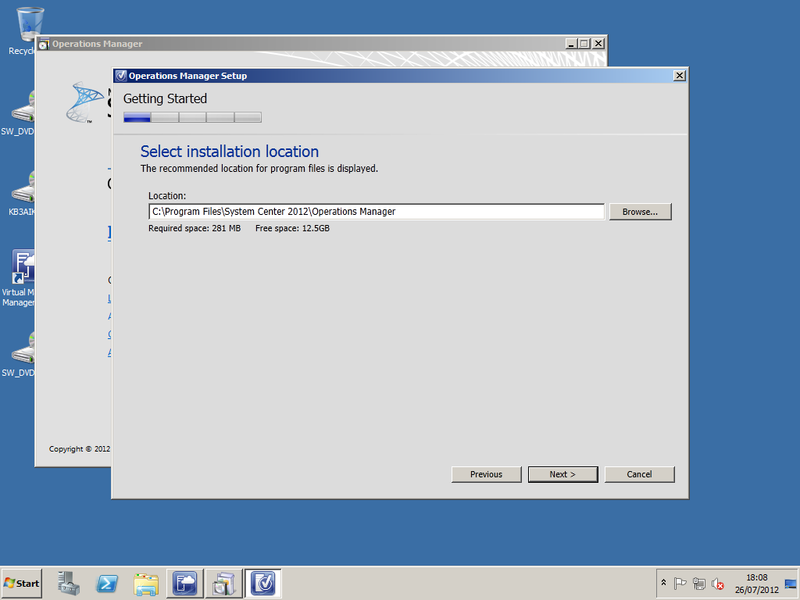 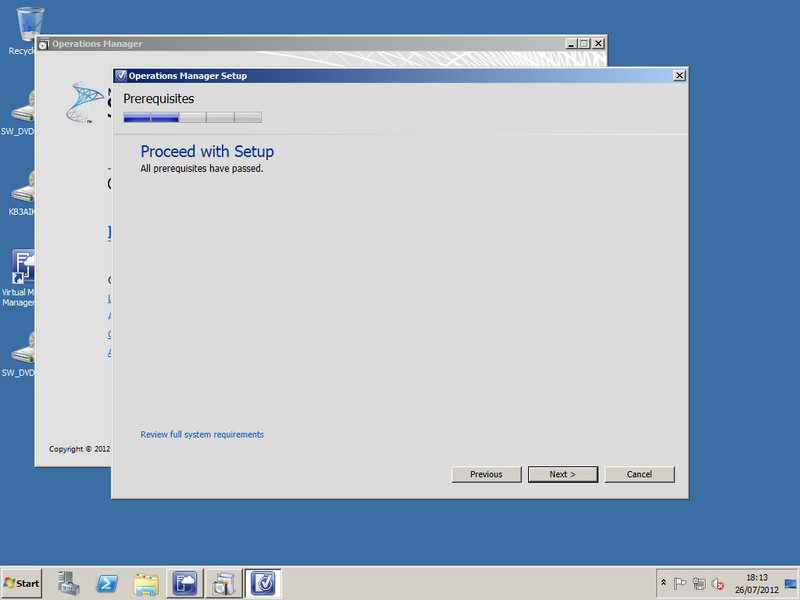 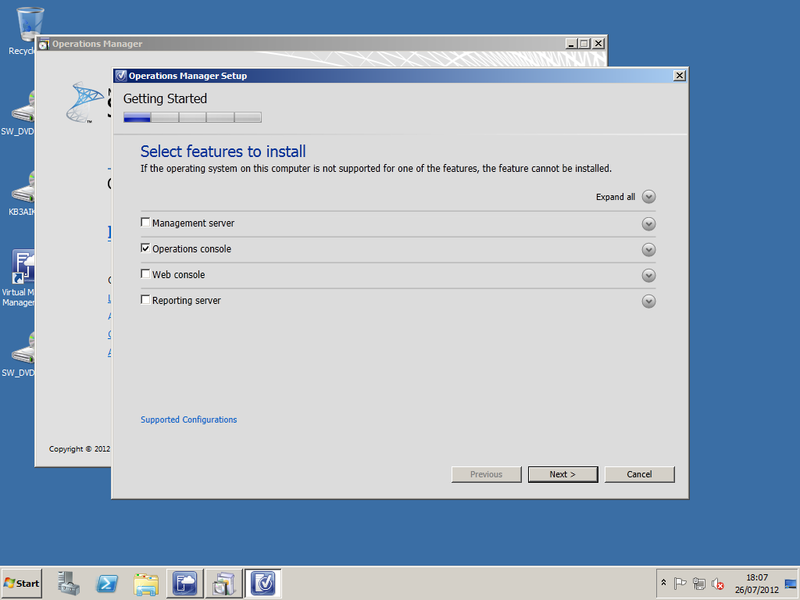 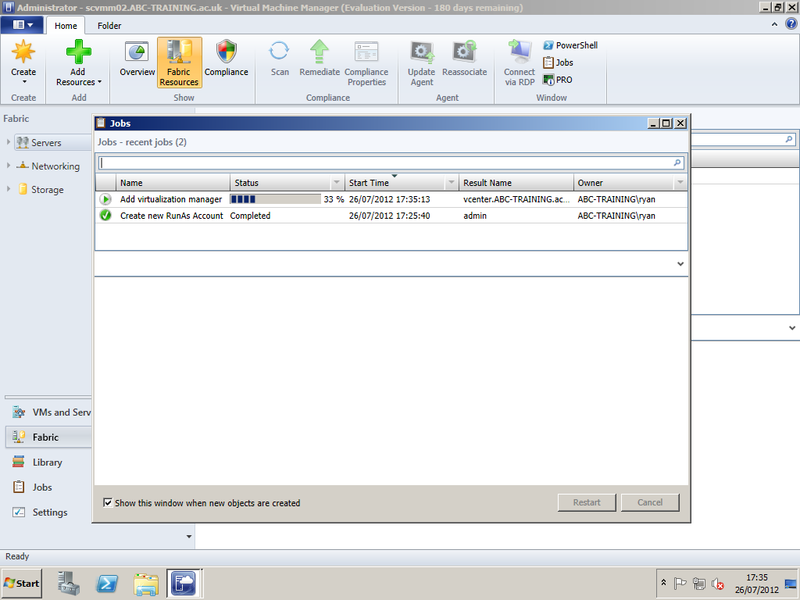 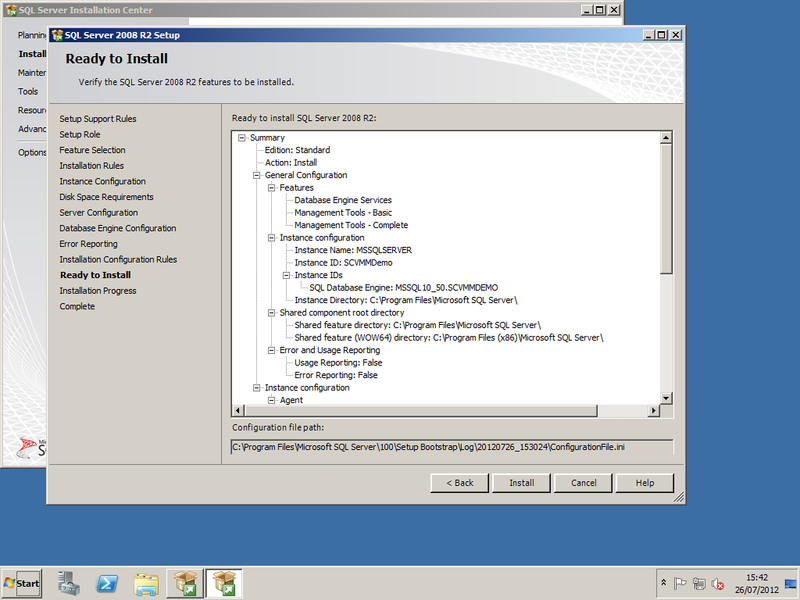 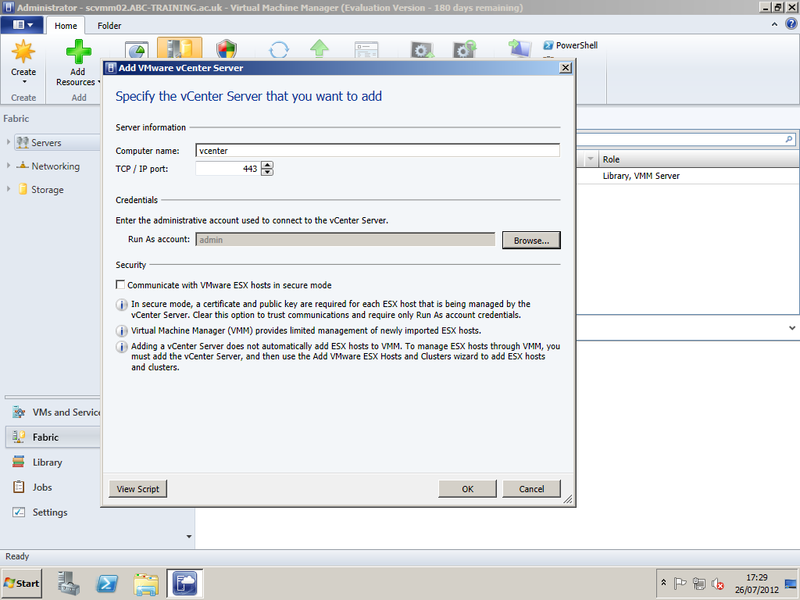 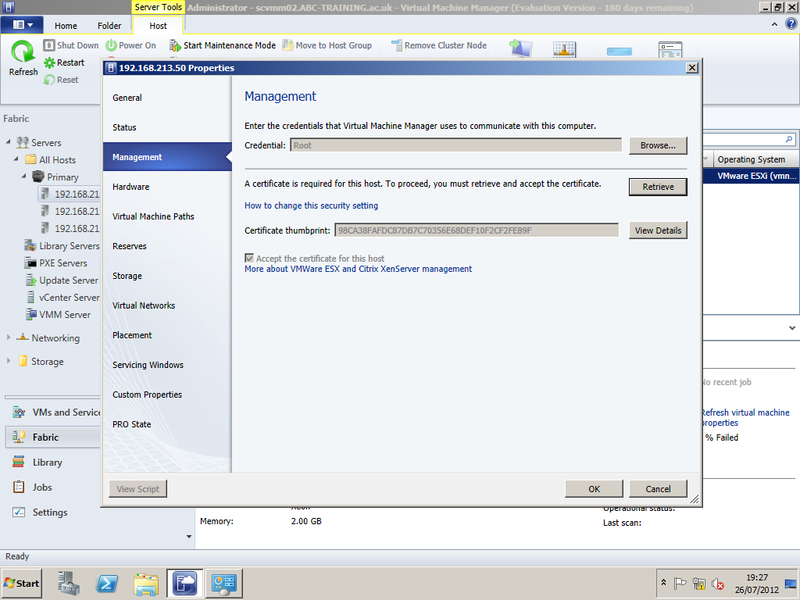 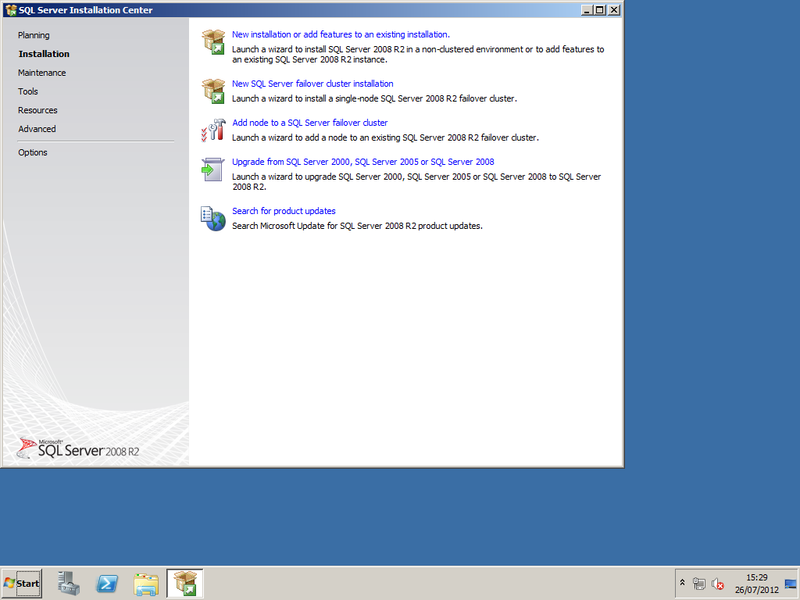 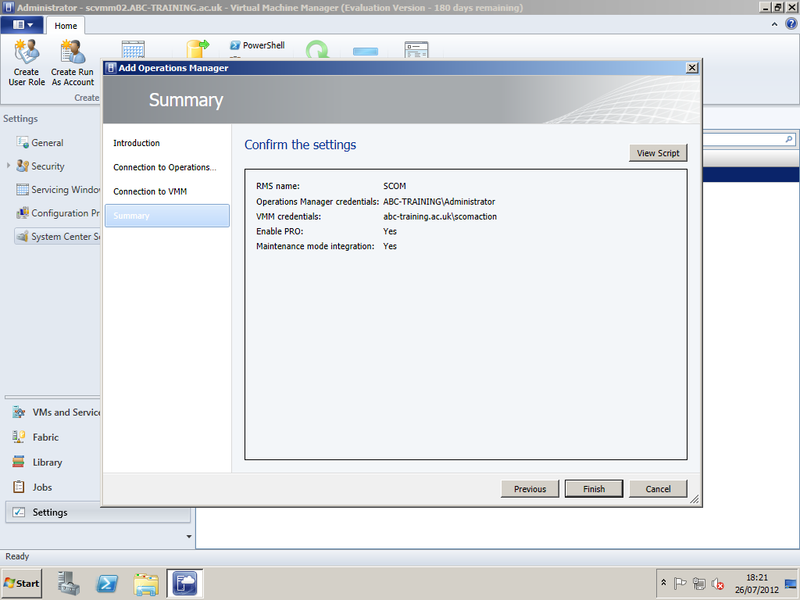 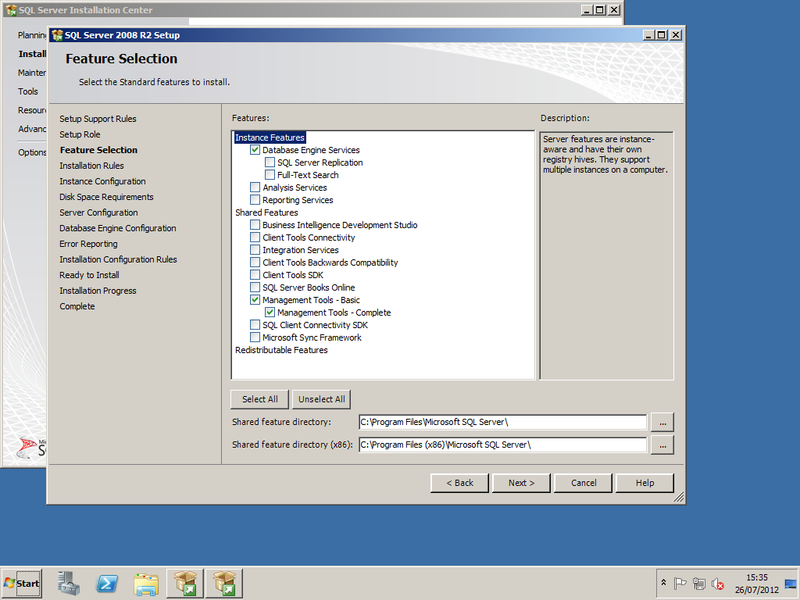 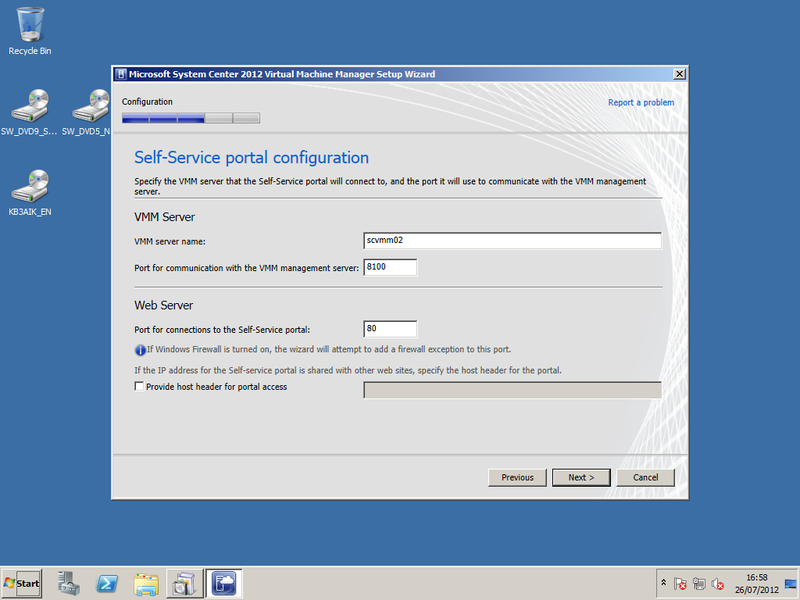 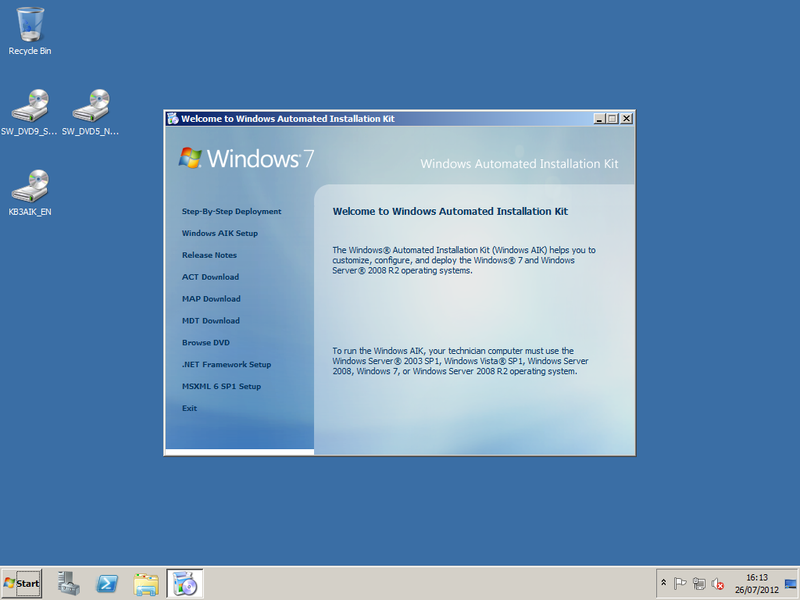 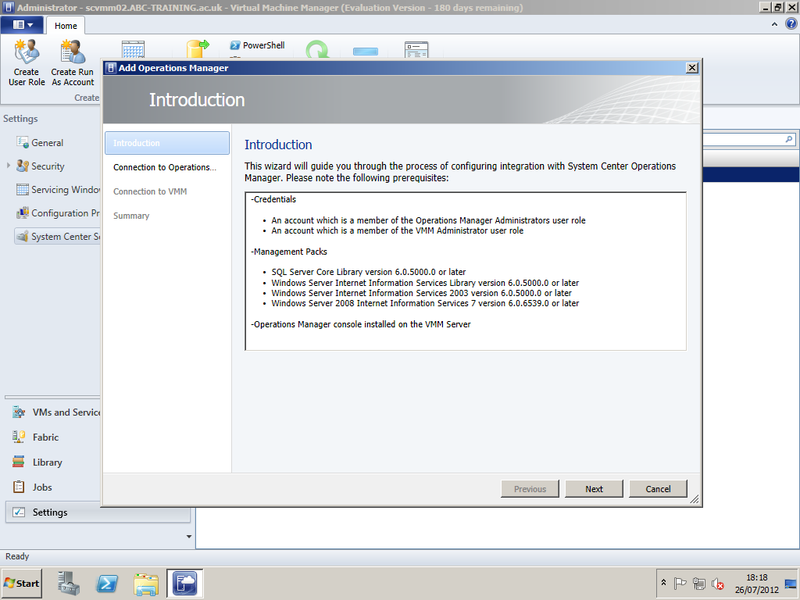 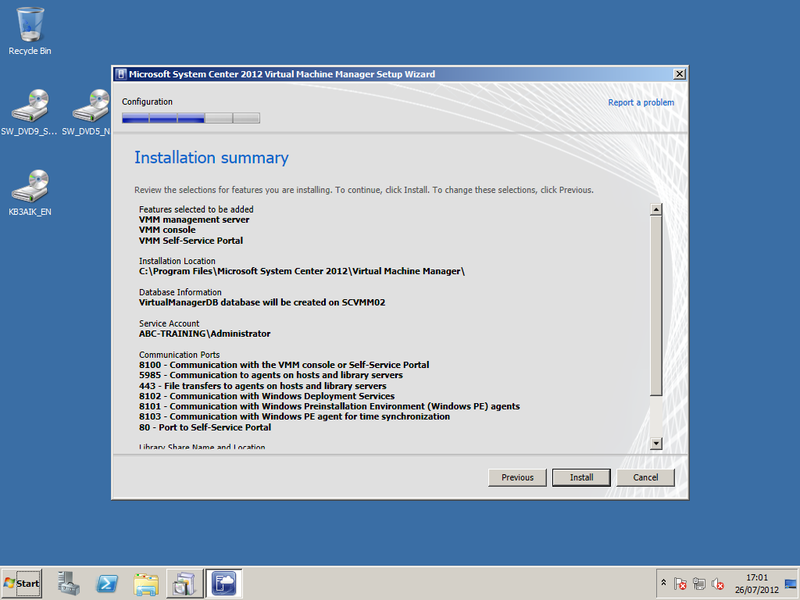 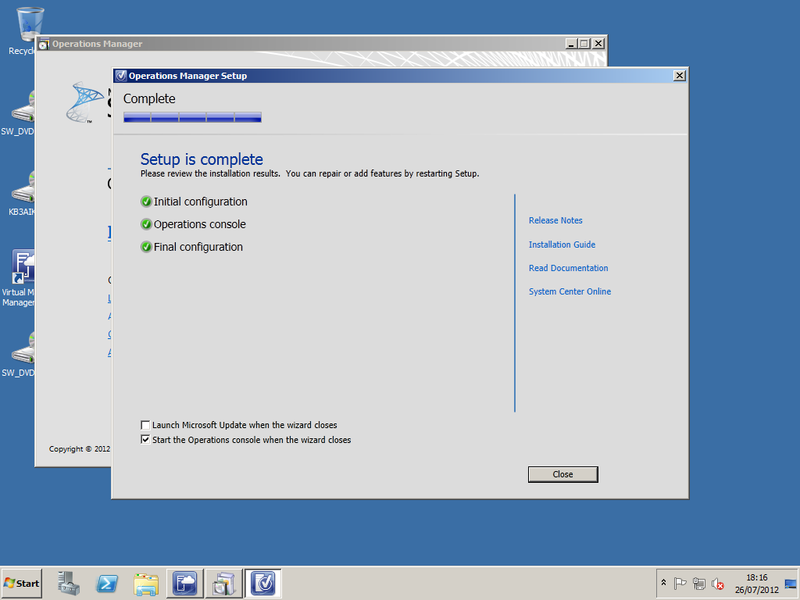 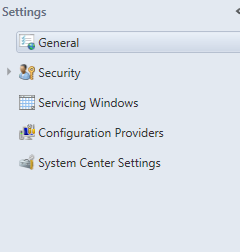 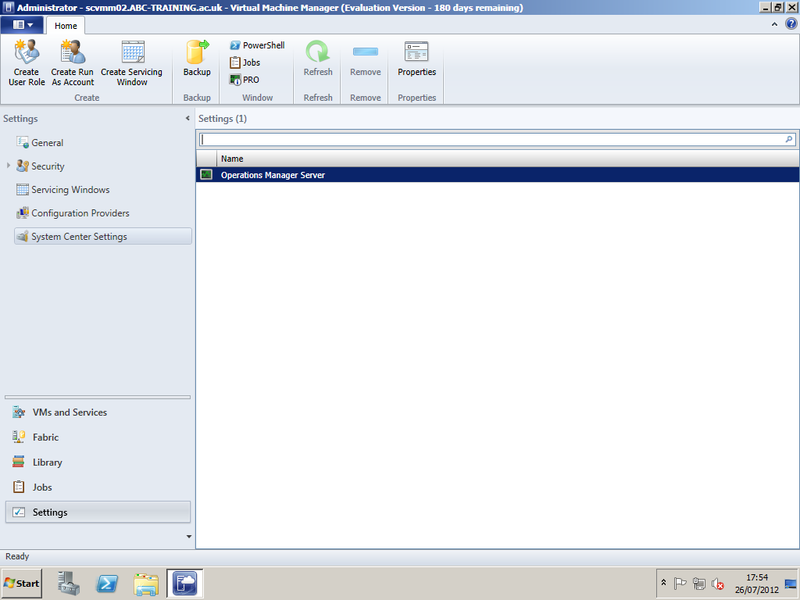 You will also need to ensure that the Management Packs for SCVMM 2007 are installed on SCOM to allow connectivity. 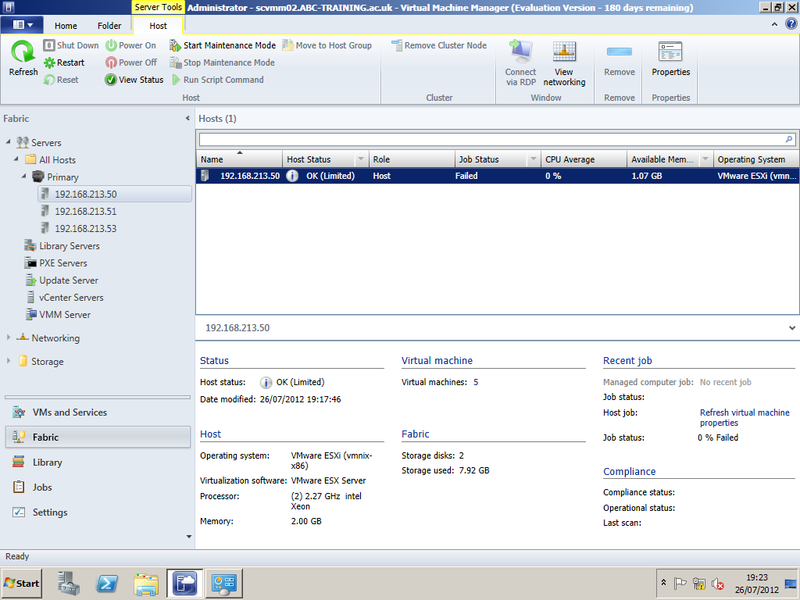 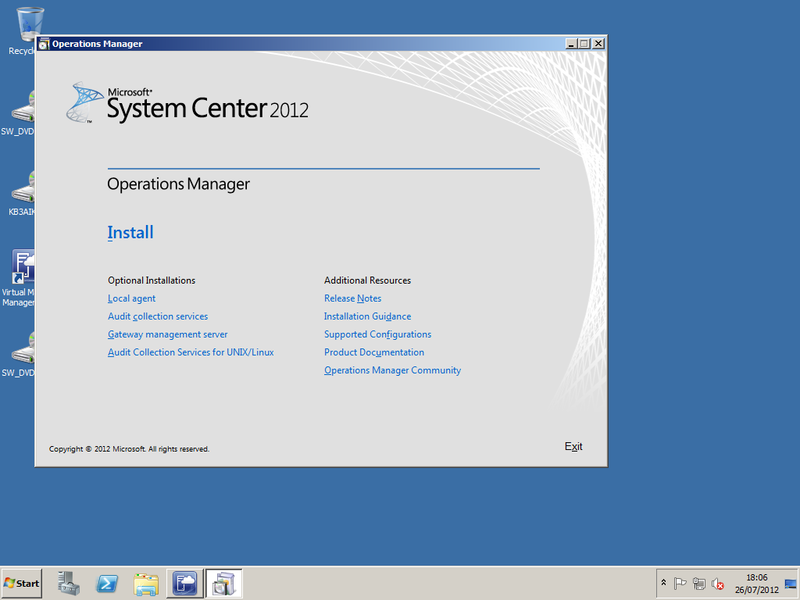 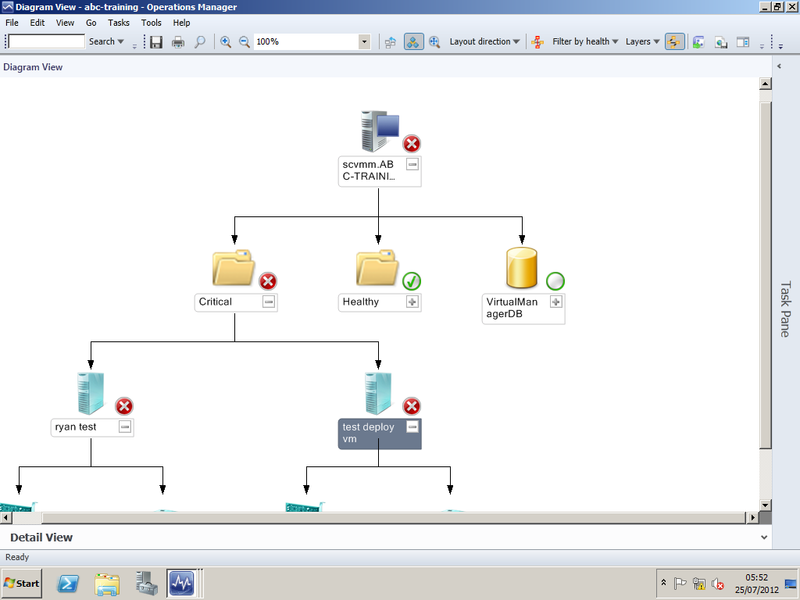 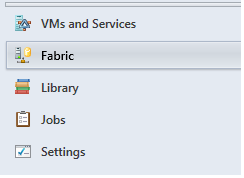 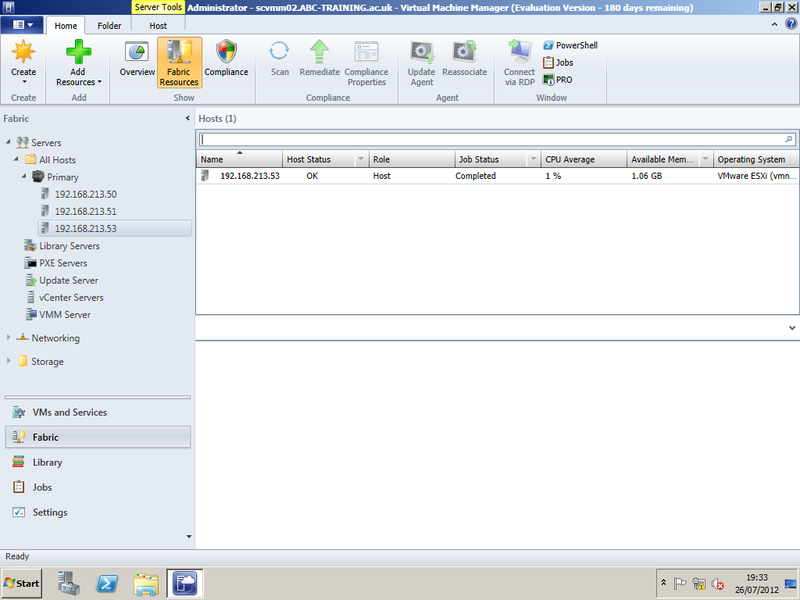 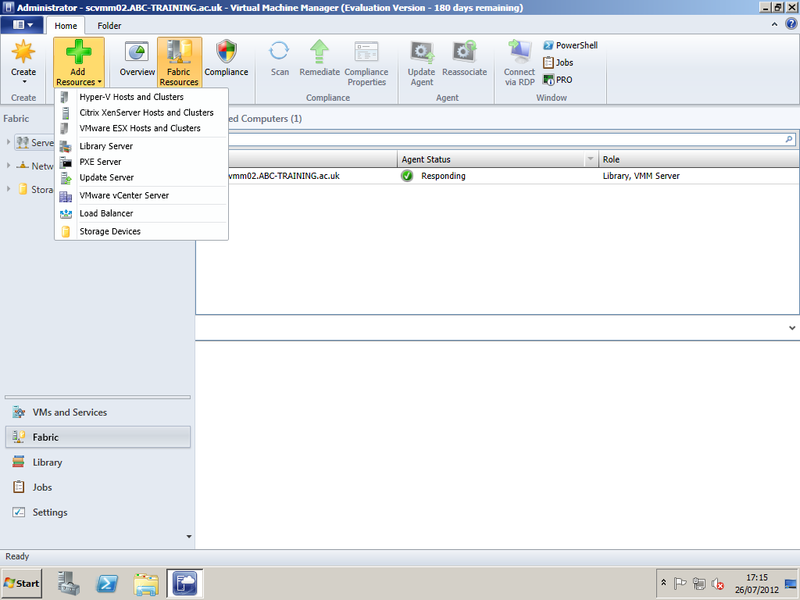 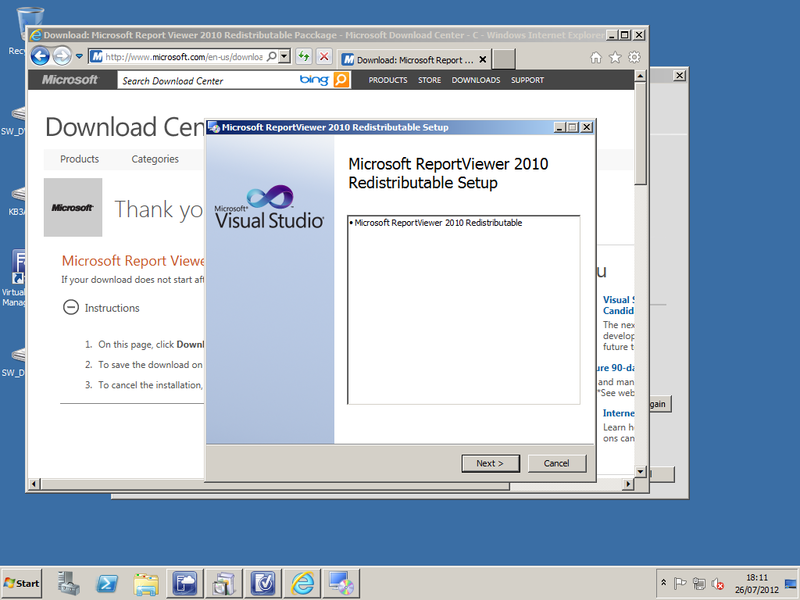 Once completed , you will be able to monitor Virtual Machines and fault find using the Operations Manager features. Aravinda Gunathilake aka Panda. 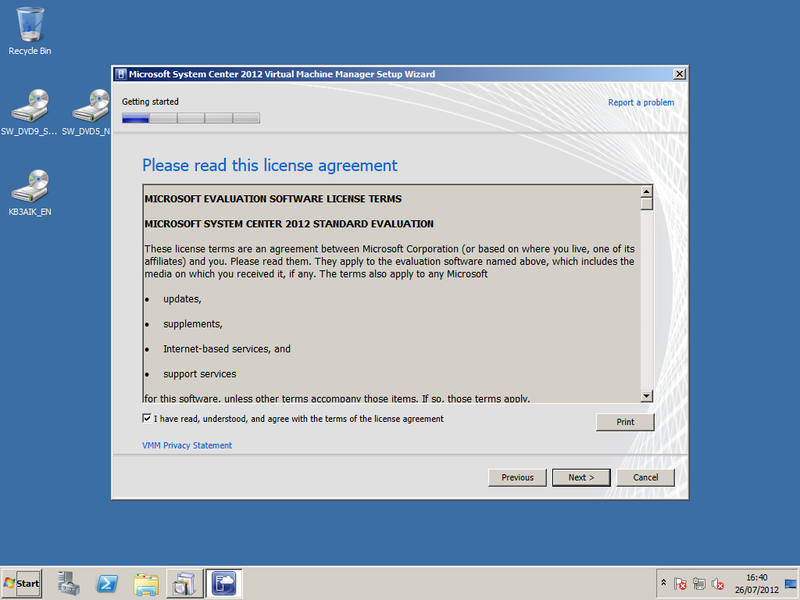 (7th Dec 2010). 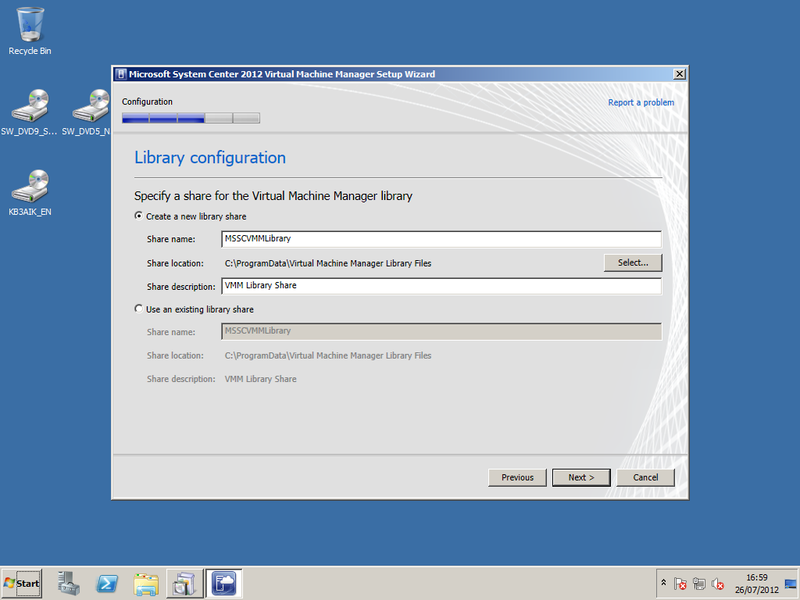 SCVMM Installation guide and Recommendations. 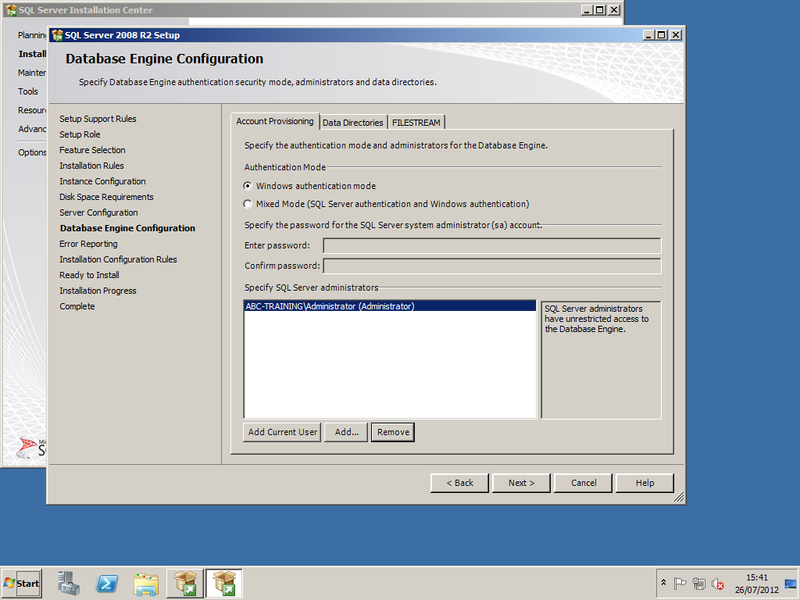 Available: http://systemcenterinfo.wordpress.com/2010/12/07/77/. 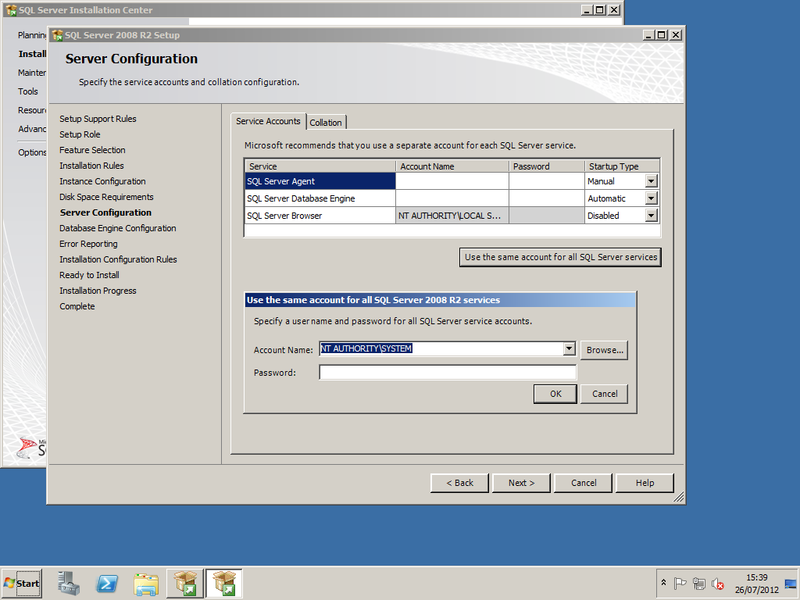 Last accessed 4th july 2012.